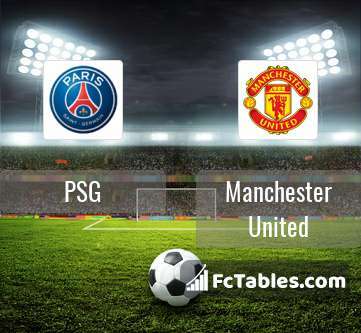 The match PSG-Manchester United Champions League will start today 20:00. Referee in the match will be Damir Skomina. PSG takes place, which promoted to the European cups. PSG in 5 last matches (league + cup) have collected0 points. PSG has not been defeated from 6 matches. To defend Manchester United the most demanding players will be Neymar 5 goals, Kylian Mbappe Lottin 4 goals, Angel Di Maria 2 goals, because this season they scored the most goals for PSG of the entire composition. Most goals developed: Neymar 1 assists, Kylian Mbappe Lottin 3 assists, Angel Di Maria 3 assists. Injuries in the team PSG: Neymar, Stanley Nsoki. Manchester United takes place, which promoted to the European cups. Last 5 games (league + cup) finished balance 0 points. From 2 matches can't win a match. The best players Manchester United in Champions League, who scored the most goals for the club: Paul Pogba 2 goals, Anthony Martial 1 goals, Juan Mata 1 goals. Most goals developed: Paul Pogba 1 assists. 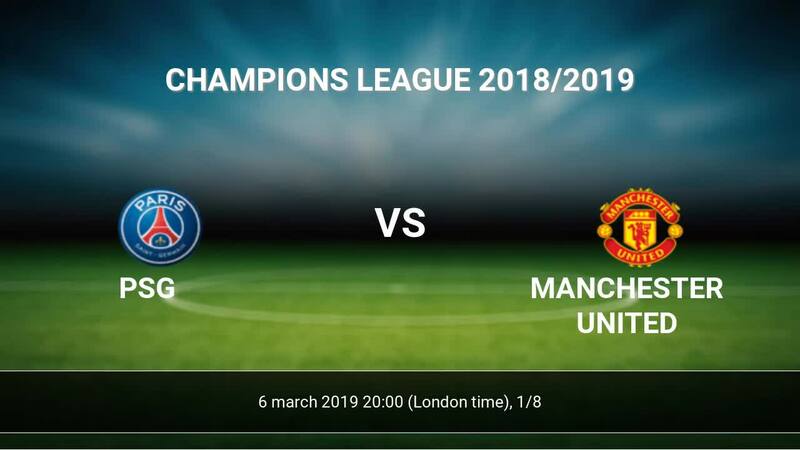 Injured players Manchester United: Phil Jones, Alexis Sanchez, Juan Mata, Anthony Martial, Jesse Lingard, Ander Herrera, Antonio Valencia, Nemanja Matic. The match will not occur Paul Pogba because they are suspended (cards, etc.). Direct matches: PSG won more direct matches. 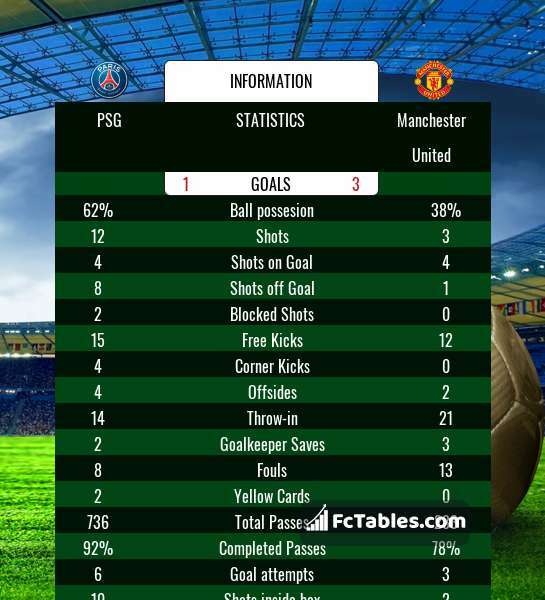 PSG won 2 matches , Manchester United won 0 direct matches, was a 0 draws. In 0 matches the sum of the goals both teams was greater than 2.5 (Over 2.5), and 2 matches teams scored more than 1.5 goals (Over 1.5). In 0 matches the both teams scored a least one goal (Both teams to score).